Contacting a Doral injury lawyer after a motorcycle accident is crucial. You may have serious injuries and high medical bills months after, and having an experienced personal injury lawyer representing you means the difference between bankruptcy or big settlements. No one can truly stop accidents from ever happening – they’re simply a part of life. However, we can band together to lessen the effects that an accident has on innocent people who are caught in the crossfire of negligence and carelessness. We all have our moments where, in the worst possible situation, being in a place at the wrong time, ended up in injuries and near death. Think of serious falls, car crashes, workplace accidents and other similar events. It doesn’t ever have to be anyone’s fault. But as per the law, the person responsible needs to be held responsible. That’s how insurance works. Business owners, homeowners and drivers all carry liability insurance. So that when they cause an accident, and get someone seriously hurt, they can cover the costs of that accident through an insurance company. But it doesn’t always work that way – which is why a Doral personal injury lawyer has to get involved. Here at 305-Help-Now, we act as the legal front for people who get into accidents that weren’t their fault. Assisting those who are left hanging by insurers and liable individuals. Through the legal expertise of a personal injury lawyer in Doral, and excellent customer service, we provide you with what you need to get covered for your injuries – financial compensation. Our name says it all. If it’s a Doral injury lawyer you need, 305-Help-Now is here to help you out. You only have 14 days to file for a claim for your compensation. After that, you’re left to fend with the costs of your injuries on your own. So calling us right away is important. Let’s take a step back. The whole point of the insurance industry is to help individuals when they get caught in accidents that aren’t their fault. But too often, insurers will do what they can to get out of paying your claim and getting you compensated for your injuries. That’s where a Doral injury attorney is needed. Through our help here at 305-Help-Now, legitimate claims that were rejected for no reason, can get the legal argument they need, to get pushed through and compensated accordingly. If you suffered through the aftermath of a serious accident, you deserve to be compensated accordingly, and it’s our mission to see to it that you are. Insurance companies are a business based on profit – and if they can, then it’s more profitable to find a way not to pay a claim. But our profit is based on the good will and legal success of our customers. We do our best to make sure you get justice. From the legal services of a Doral truck accident attorney to the personal property expertise of a slip and fall lawyer in Doral, we here at 305-Help-Now will put you in touch with a legal professional. Someone who is experienced and specialized in your kind of claim. •	Motorcycle Accidents – When caught in the middle of a car accident as an innocent biker, it’s time to call a Doral car accident lawyer. •	Car Accidents – With the expertise of a Doral car accident attorney, you can ensure that you’ll be covered for damages in an accident that wasn’t your fault. •	Slip and Fall Accidents – Slip and fall accidents happen. Whether it’s due to ongoing construction, a hidden fault in the building, or company negligence. A slip and fall attorney in Doral can help. •	Bicycle Accidents – Automobile accidents happen all the time, but they’re most dangerous to pedestrians and bicycle riders. If due to another party’s negligence you were seriously injured in a car accident, contact a Doral auto accident lawyer immediately. •	Dog Bites – Dogs may be gentle creatures, but negligence or mistreatment can turn even the happiest puppies into a problem. If you were injured by a dog for no reason, it’s up to the owner to cover your injuries. If not, it’s time to turn to the law. If you were in an accident without being properly compensated by insurers, or the liable and negligible parties alike, you need an accident lawyer in Doral. 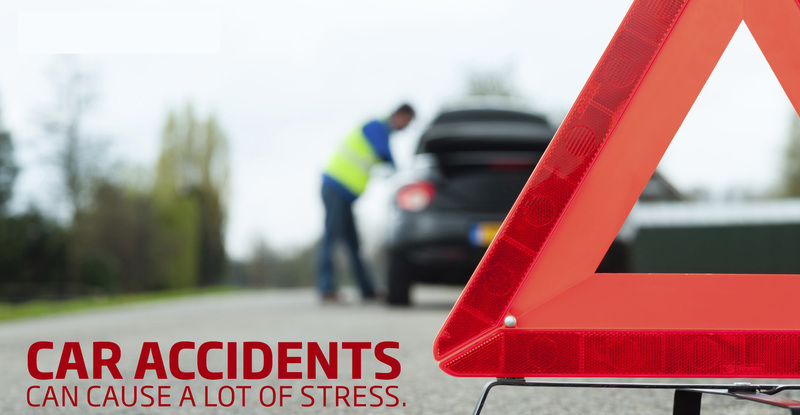 Through the expertise of an accident attorney in Doral, we’ll have you covered.